Super excited to announce we have started production on our next project!!! We are working with the band Cereal Banter to create a psychedelic-hybrid documentary/art-film. 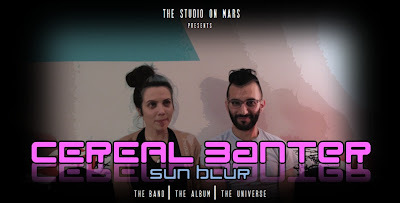 It's based around the upcoming release of their new album "SunBlur" Look for more info and teasers in the near future.